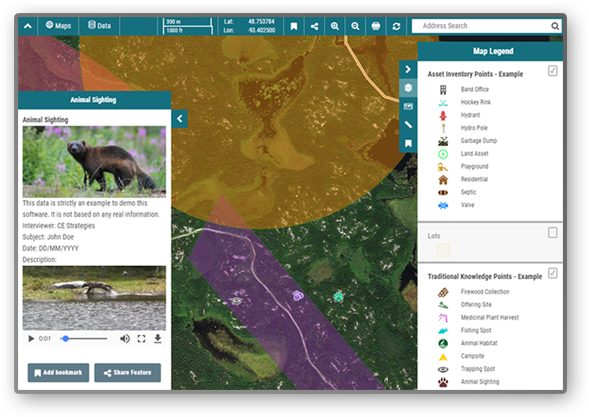 A user-friendly, web-based GIS solution. 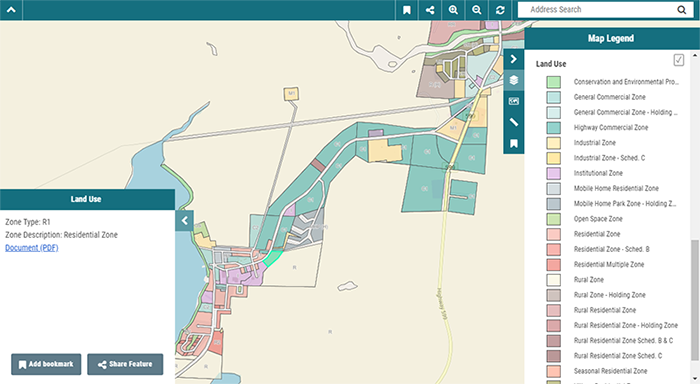 Access your secure MapAki projects from any internet enabled device. 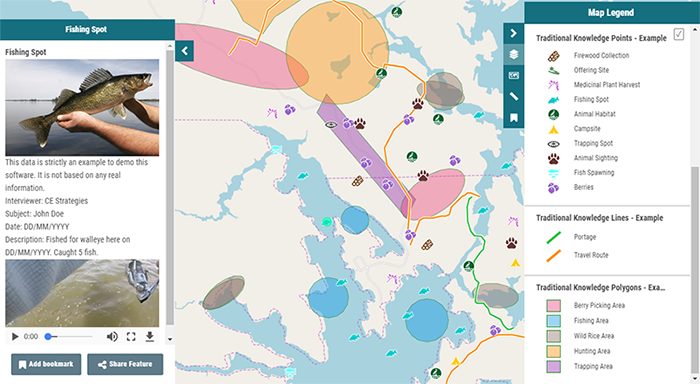 Manage all your GIS data. MapAki supports multiple projects. 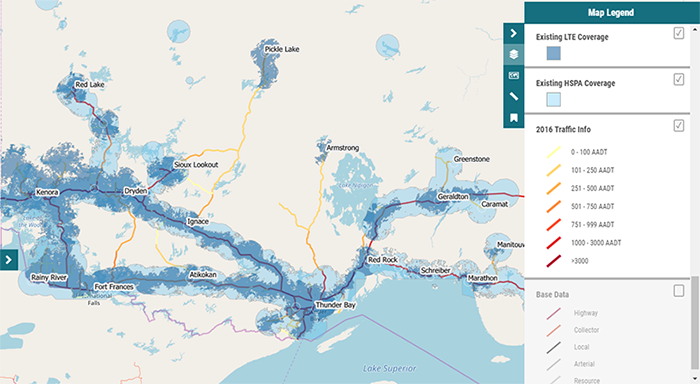 View your community’s data on a custom-made web map. We will import your data and get your projects online. Your data is kept completely private, and maps are password protected. You control who has access. The cartographers at CE Strategies will make sure your data is presented in a professional, respectful manner. Embed images and videos in custom pop-up windows. Maps are always up to date. Easily add new data to your projects or modify existing data. Query layers, proximity analysis, heatmaps and more. Store all your spatial data and related multimedia files on our private servers. There are countless projects that can benefit from MapAki. 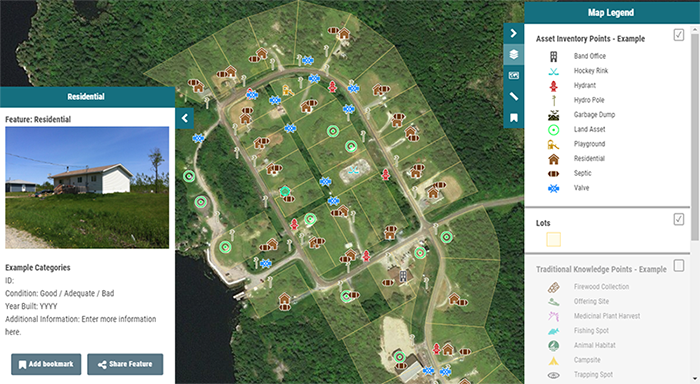 If your project has a location-based component to it, we can bring it into MapAki. We provide support for all projects, whether they are past projects, ongoing, or brand new. We want to hear about your MapAki project ideas. Please contact us for more information including pricing.